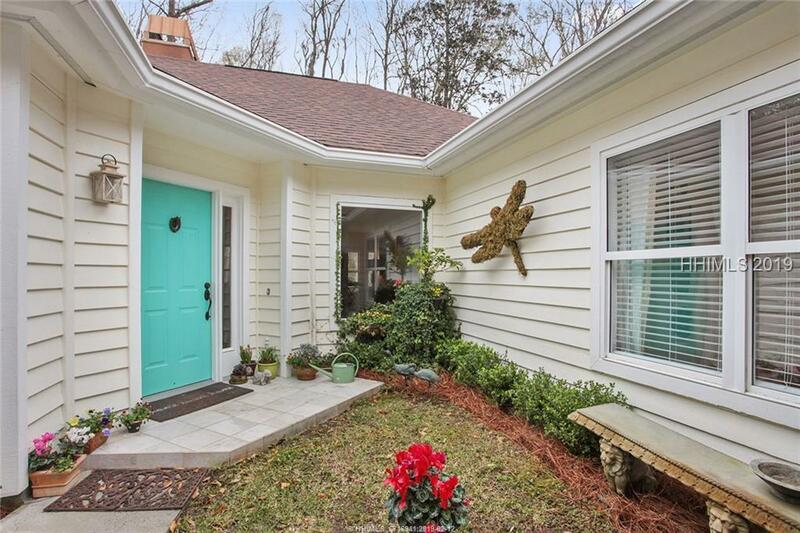 This adorable 3 bedroom 2 bathroom home in Rose Hill is full of character and charm. 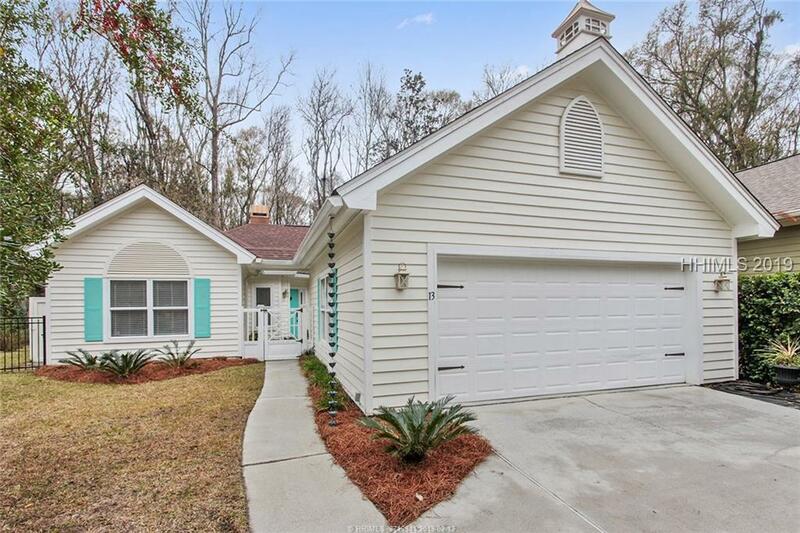 Fully remodeled in 2015, it has a new roof and boasts luxury vinyl plank flooring and tile throughout the main living space and 2 bedrooms with granite counters in the kitchen and bathrooms. A quaint fenced courtyard separates the garage from the main home and provides added privacy and garden space. 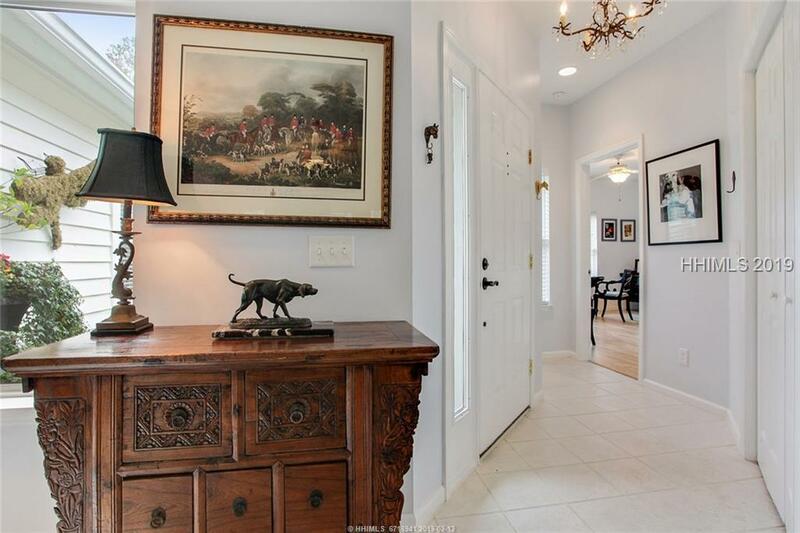 A screened porch in the back opens to a large fenced backyard with a breathtaking wooded view full of wildlife. 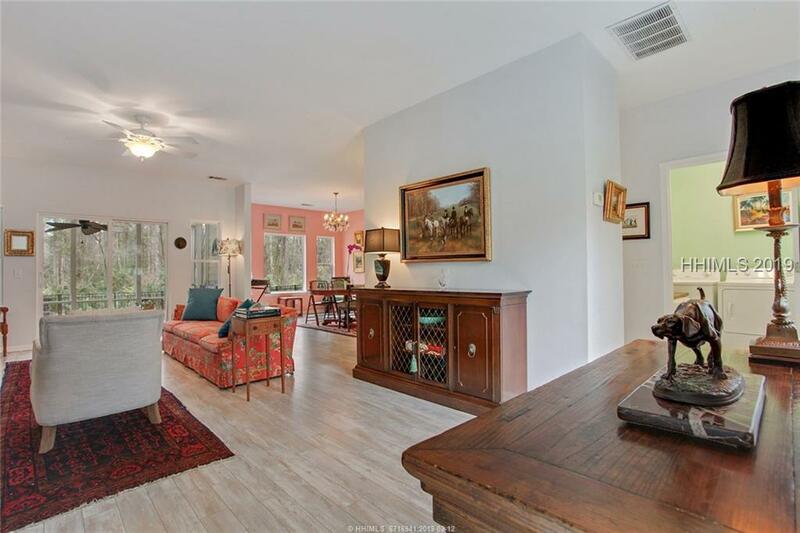 The home is full of natural light and located on a quiet cul-de-sac surrounded by green space.